I like how I have made 4 posts about playing the game, though sadly, I finally looked at my hours played under my profile. Last I checked, I was at 110 hours or more. That… well, is a lot. I didn’t think I would like the set. It was old, out-dated, and not as shiny as all the newer stuff. But then I completed the set, and it brings back memories. 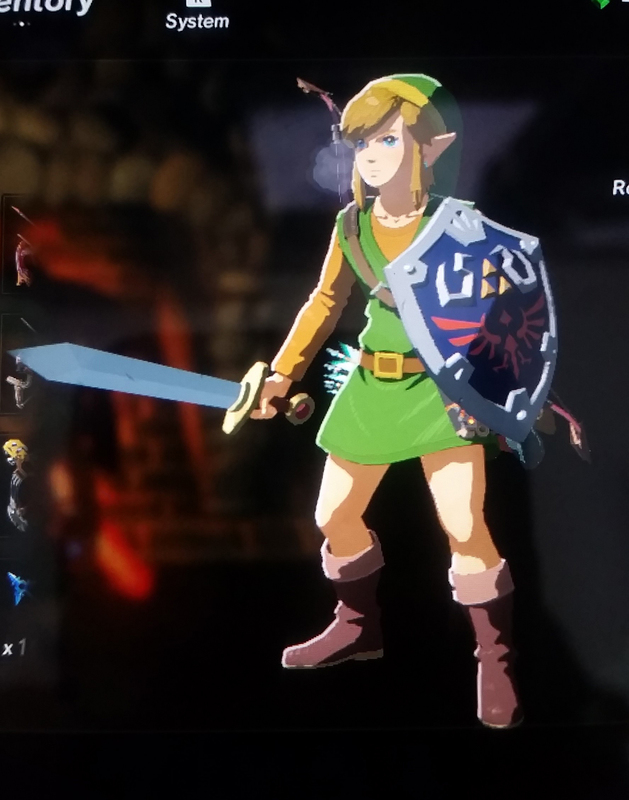 Watching Link, dressed as he was on the original Nintendo Entertainment System back in 1987, running, climbing, and fighting through the glorious world that is Breath of the Wild. Well, it was an awesome moment. 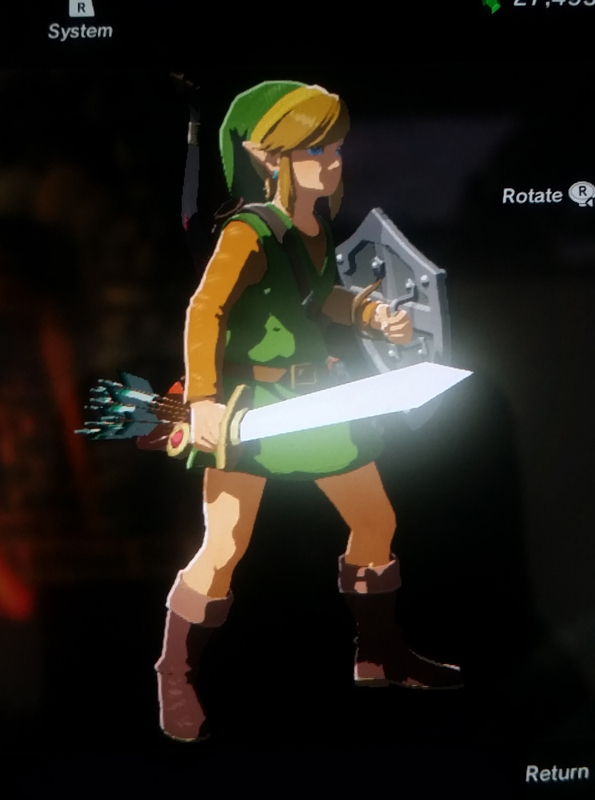 Not only did I complete the Armor Set, but I also got the Hero’s Sword. 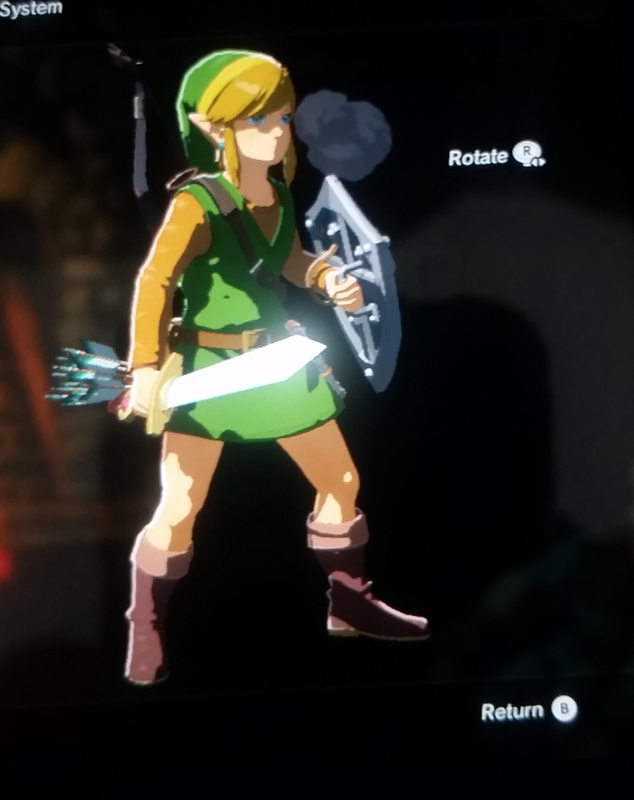 I mean, it’s dangerous to go alone. So I brought an arsenal of deadly swords, spears, and axes with me.